I am an ‘Agent of Action’. I have all the necessary skills, tools, techniques and technology to get you exposed to all Buyers across the nation. As you already know, 95% of Buyers are searching online for their next home. I follow the market closely. Contact me for great information to help you make a good decision. 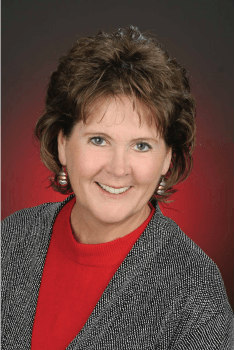 How much real estate do you sell annually? This is an important question. I am a full-time Realtor and sell 1-2 homes per month. The majority of my clients are referrals (90%); which is a huge compliment. Clients continue to contact me when they need updated information regarding the real estate market or have family or friends needing assistance. What marketing systems will you use to sell my home? I use a blend of online and offline marketing to reach a broad spectrum of buyers. The list is long and also specific to the type of property (cabins vs townhomes vs single family vs acreage). Professional photographers including aerial drone footage, address specific websites, open houses and floor plan sketches are just a tip of the iceberg. Contact me and we will review what works best for the property you have in mind. I control the advertising of the sellers’ homes I contract to sell. I use cutting-edge technology and continuously update my tools to fit the current market conditions. In the current market, often the homes sell for over the list price. But as a rule of thumb, 97%+ of the list price. I subscribe to a Statistics Service that provides monthly stats on the real estate market. We meet often to collaborate and review those stats. Having this knowledge is invaluable in presenting the correct home value to Sellers. 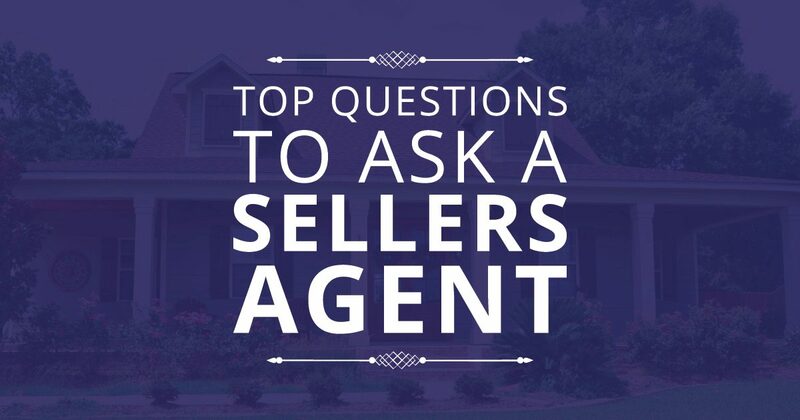 This Q and A answers some relevant issues when it comes to selling your home. It is important to walk both the inside and the outside of a home, so I know all about the improvements and upgrades. This assists in presenting your home to potential buyers. Contact me. I would like to share my full marketing plan with you.